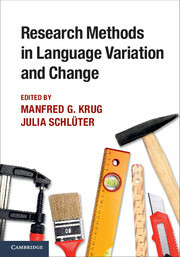 Attention to cultural variation has become an important source of insight in the social, behavioural, and health sciences. 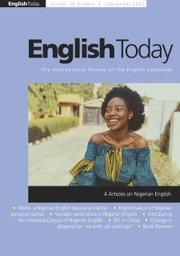 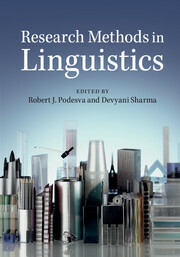 Mixed methods research provides an especially sensitive and powerful way to make systematic cross-cultural comparisons, in which qualitative approaches give a window onto cultural meaning and the phenomenological 'feel' of social life, and quantitative methods facilitate hypothesis testing and sophisticated modelling of social and behavioural phenomena. 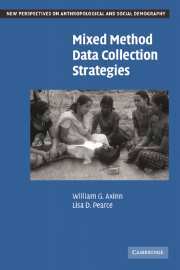 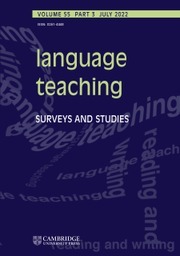 For researchers engaged in cross-cultural projects, this book offers a theory-based approach to integrating 'numbers' and 'text' based on discourse as the originary form of data collection, the method and framework of analysis, and the medium of publication. 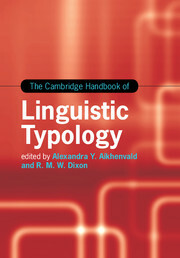 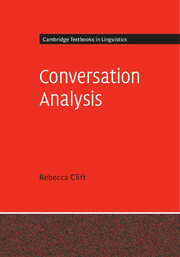 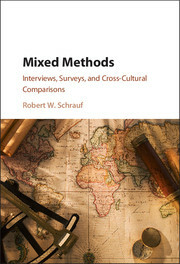 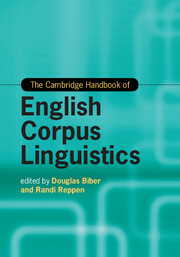 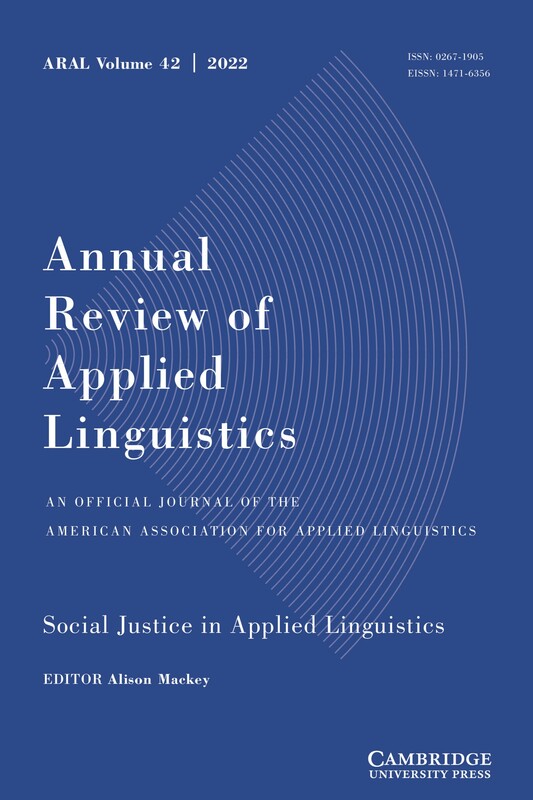 The book provides concise explanations, targeted examples, step-by-step instructions, and actual analyses of cross-cultural, quantitative survey data and qualitative interview data, with special attention to language(s) and translation as clues to the study of cultural variation.